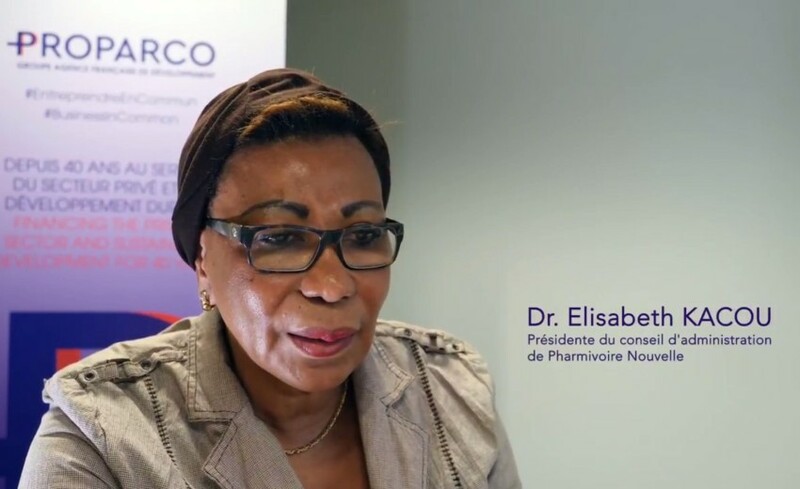 Dr Elisabeth Kacou was trained as a pharmacist but she has occupied a wide range of different functions: Chairman of Pharmivoire Nouvelle (since 2004) and of the pharmacists cooperative group Copharm. 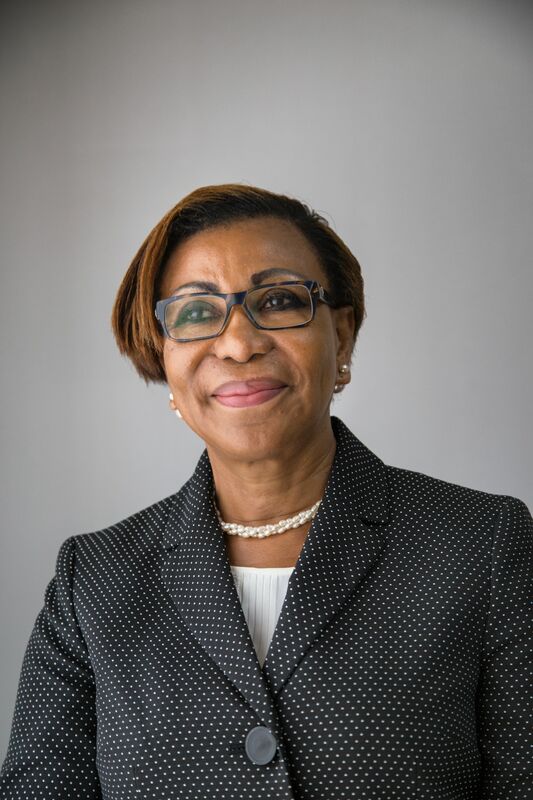 Since 2016, she has been President of Club africain des entrepreneurs. 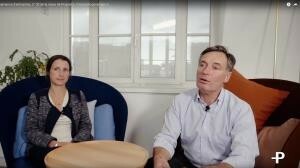 Elisabeth is a graduate of Caen University (France) and Abidjan MDE Business School (Côte d’Ivoire).